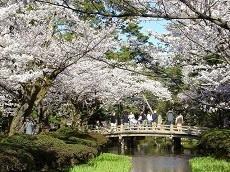 Higashi Chaya Machi is located near Asanogawa Bridge. 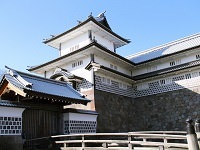 It is lined with houses with Indian red colored lattices and has a lot of atmosphere, along with the sound of Shamisen, three string musical instrument of japan. 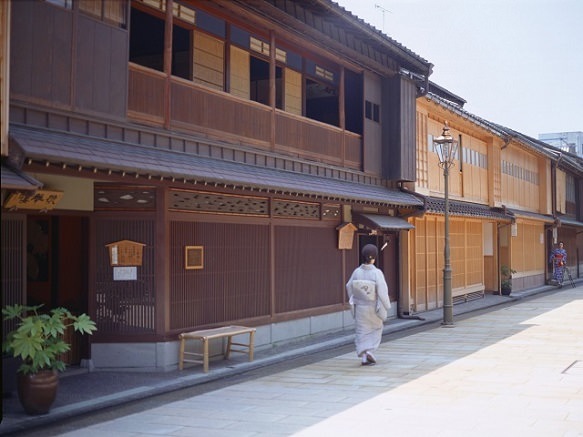 This district was originally one of three great night pleasure spots in Kanazawa district, established by town magistrate in 16th century survived until 1956. 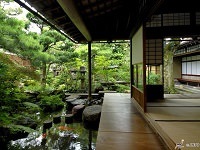 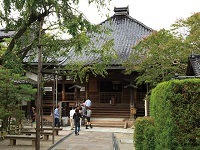 Visit Higashi Chaya Machi to experience the lives of those people.